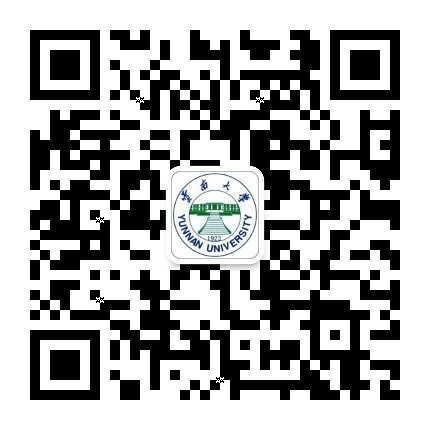 Yunnan University (YNU) holds a training session on April 16 for employees who will be sent to work in underdeveloped areas to assist with local poverty-relief efforts. The second Yunnan University (YNU) Donglu Forum and Job Fair for Young Scholars was held at the university’s Chenggong campus from April 20 to 21. 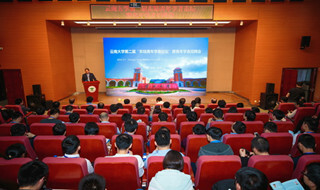 A delegation from the Yunnan Arts University visited Yunnan University (YNU) on April 16 to carry out discussions on how to develop a university. 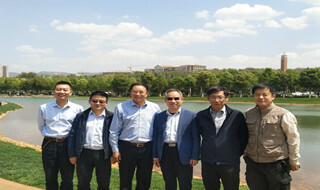 A delegation led by Ding Zhongli, vice-chairman of the Standing Committee of the National People’s Congress, inspected a Yunnan University (YNU) water pollution treatment project in Jinning district, Kunming, capital of Yunnan province, on April 2. Yunnan University (YNU) held activities to celebrate National Security Day on April 15. 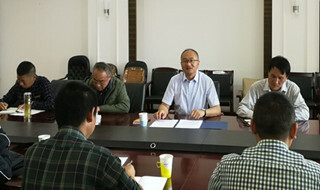 Zhang Hongfu, a renowned lithogeochemistry expert from the Chinese Academy of Sciences (CAS), visited Yunnan University (YNU) from April 2 to 3. The 2019 YNU 3rd-Year Students English-for-General-Academic Purposes (EGAP) Speech Contest was held at YNU on April 12. A national project conducted by a team led by a Yunnan University (YNU) professor was recently formally recognized in an evaluation, according to a recent announcement by the National Planning Office of Philosophy and Social Sciences.